The UNTFHS finances programmes that translate the human security approach into practical actions and provide concrete and sustainable benefits to vulnerable people and communities threatened in their survival, livelihood and dignity. 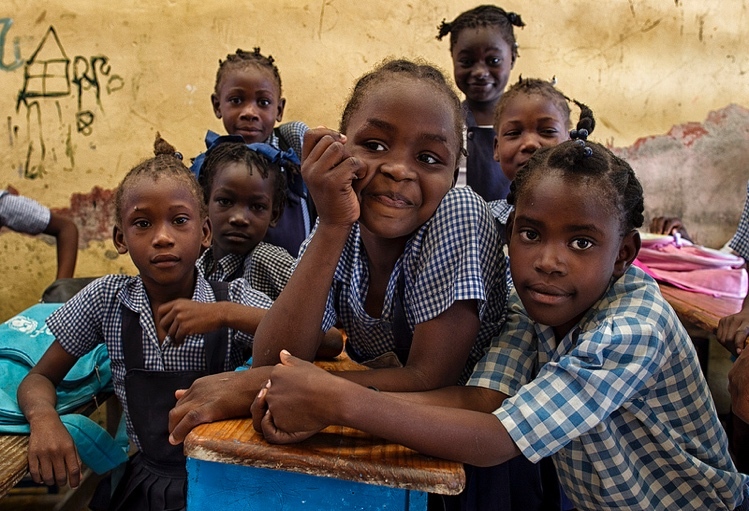 A UNTFHS programme in Haiti sought to empower vulnerable communities and strengthen local disaster risk reduction mechanisms. 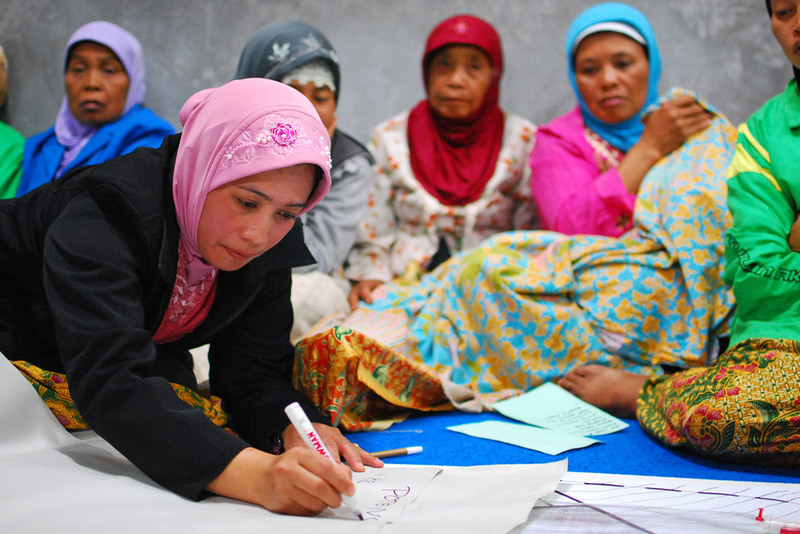 The overall goal of the UNTFHS programme in Indonesia was to promote community reconciliation. 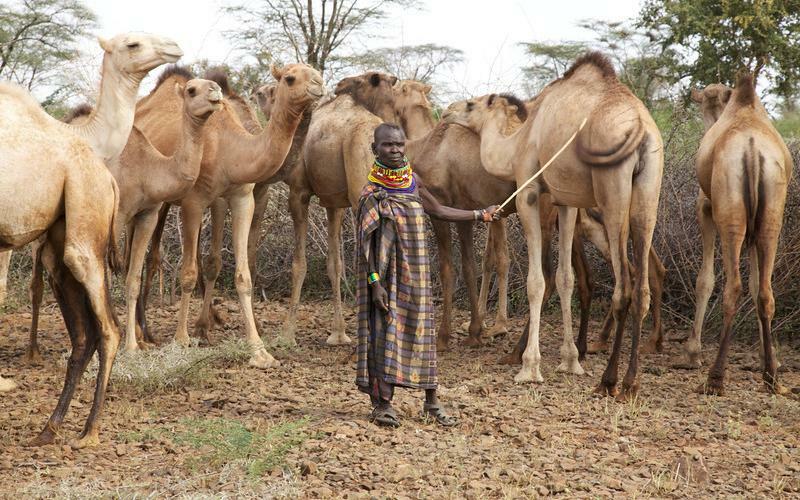 A beneficiary of a UN Trust Fund for Human Security programme in Kenya tends to his camels. 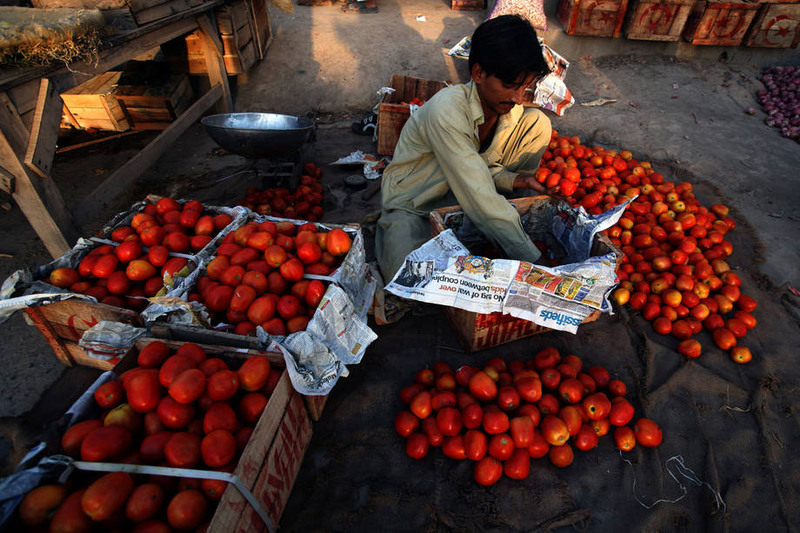 A UNTFHS programme in Pakistan assisted small business owners and bolstered agricultural productivity. 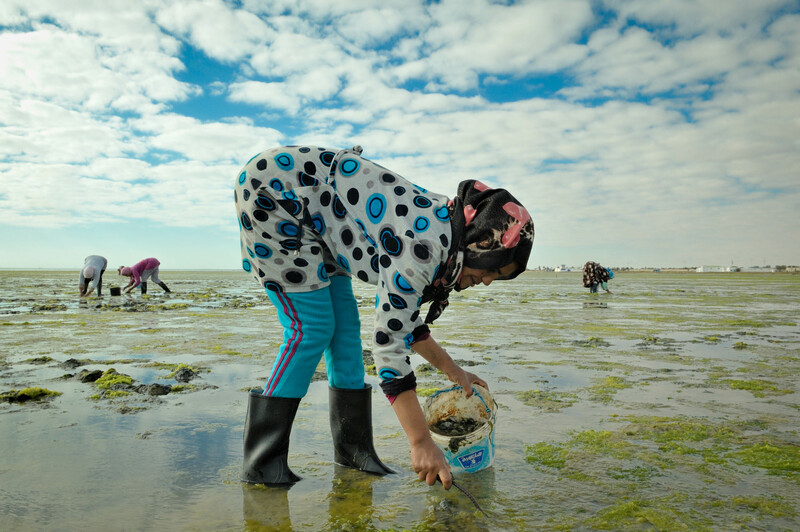 The UNTFHS programme in Tunisia and Mauritania enhanced the resilience of communities and authorities to natural disasters.